Yantai-based Jereh Group released the world's first electric drive fracturing equipment on April 20, significantly reducing costs and improving the efficiency of shale gas extraction. 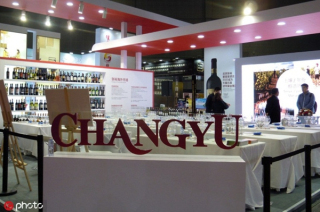 Hundreds of visitors from Singapore toured Yantai, a coastal city in East China's Shandong province on April 11 to explore its wine culture and scenery. The 2019 Laiyang Pear Blossoms Festival is underway from April 13 to April 23 in Laiyang, East China's Shandong province, offering splendid views of pear blossoms. Chen Fei, born in 1975, is of Han ethnicity and is from Weifang, Shandong province. 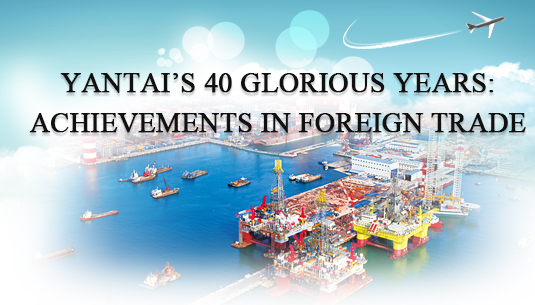 He is currently the mayor and deputy Party secretary of Yantai city in Shandong province. 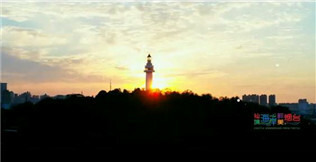 Li Zhaohui is now a cadre of State Intellectual Property Office and also the deputy mayor of Yantai, Shandong province. Zhang Bo, born in 1969, is a female of Han ethnicity from Weihai, Shandong province. She began working in August 1991 and has no party affiliation. Yantai, a coastal city in east China's Shandong province witnessed its first snowfall on Dec 7. 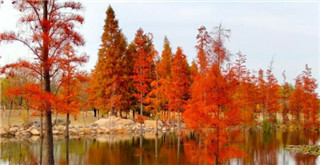 The coastal city of Yantai in East China's Shandong province is an excellent place to cycle in spring or autumn, thanks to its pristine ecological environment. 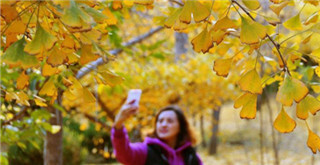 Yantai has started to issue new tour guide license in accordance with a series of regulations released by the China National Tourism Administration. 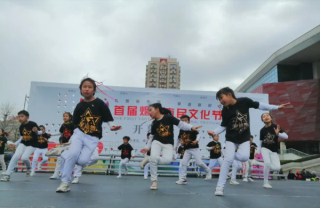 More than 700 cultural and tourism-focused activities will take place in Yantai, a coastal city in East China's Shandong province to celebrate the Chinese New Year. 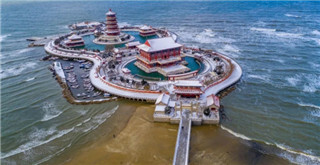 Coastal areas of Yantai, East China's Shandong province celebrate the Fish Lantern Festival on the 13th and 14th days of the Lunar New Year to pray for fortune and safety for the upcoming year. 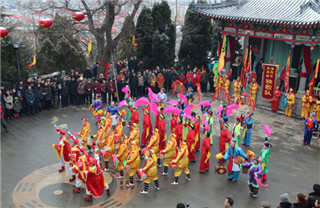 A series of traditional activities are being staged in Yantai, East China’s Shandong province to welcome the Lantern Festival. A Europe-Asia freight train departed from Yantai, a coastal city in East China's Shandong province on Dec 22, the first of its kind in Yantai city. Linglong Tire, a tire manufacturer headquartered in Zhaoyuan, a county-level city under Yantai's governance, began building its first factory in Serbia at a launching ceremony on March 30. 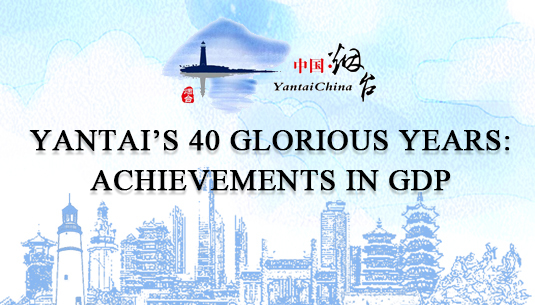 Yantai enjoys a long history and splendid culture. 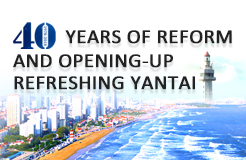 Yantai has been witnessing rapid economic development over the past 30 years. The 2018 Yantai Folk Art and Craft Expo is to be held at Yantai International Expo Center from Oct 19-22. 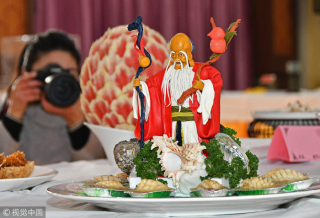 In a bid to promote the influence of Korean food in China, the Ministry of Agriculture, Food and Rural Affairs of South Korea established a Korean food exhibition center in Yantai on Feb 9, 2015. 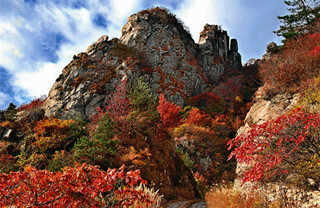 Founded in 1994, Luye Group adopts “professional technology serves human health” as its mission.